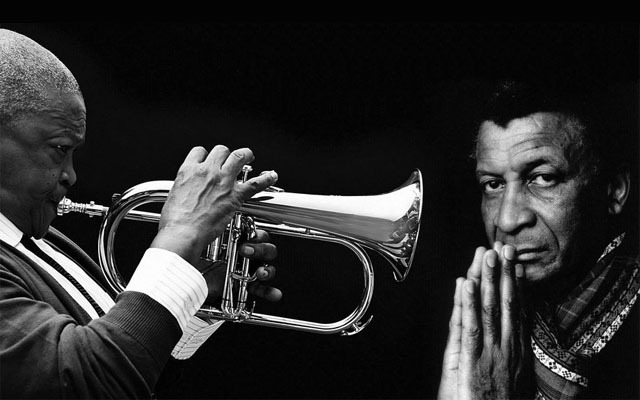 New York, NY (February 23, 2017) – Town Hall and (Le) Poisson Rouge are proud to present the Jazz Epistles, featuring Abdullah Ibrahim and Hugh Masekela live in New York City for the first time on South African Freedom Day, April 27th. Half a century after recording South Africa’s landmark jazz album, Jazz Epistle, Verse 1, these original bebop legends reunite for a rare performance at Town Hall at 123 W 43rd Street. The Jazz Epistles album is the “Holy Grail” recording in South African jazz history, yet the world was not aware of its pivotal importance, until now. In 1959, South Africa’s top musicians­­­ —Hugh Masekela on trumpet, Abdullah Ibrahim on piano, Jonas Gwangwa on trombone, Kippie Moeketsi on alto saxophone, Johnny Gertze on bass, and Makaya Ntshoko on drums — created “the first all-black modern South African jazz recording.” (Gwen Ansell, author of Soweto Blues). It was revolutionary for the time period, yet its modern sounds and controversial nature made it a commercial flop — only 500 LPs were originally printed. The apartheid government, which viewed jazz as an inherent threat to authority, forced its brilliant musicians into exile. Thus, the Jazz Epistles disbanded and the music was buried and almost lost. For decades, due to the hostile circumstances of the time period, very little of this rich cultural history has been documented. Remarkably, Ibrahim and Masekela achieved massive success on their own terms overseas in exile. Ibrahim settled in Europe and Masekela in the States. They became symbols of the Pan-African movement, each writing popular anti-apartheid freedom songs and creating formidable discographies. Now, half a century later, these two giants reunite for the first time in concert. They not only revisit a critical chapter from their youth, but also pay tribute to one of the most important jazz sessions to occur on South African soil. 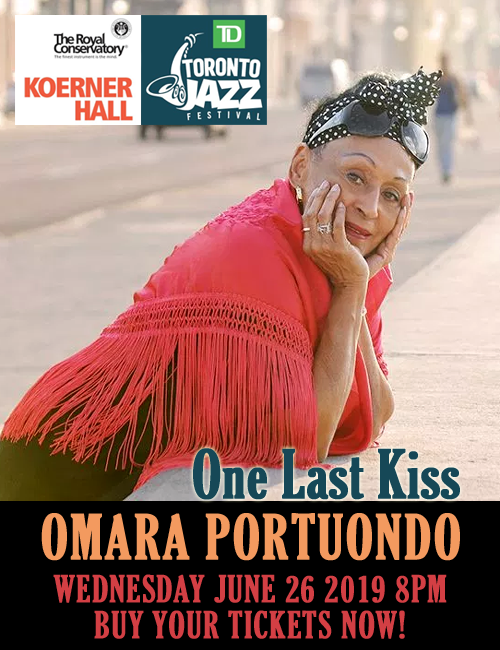 This unique performance will be captured by WBGO for Jazz Night in America, carried on NPR stations nationwide, and The Checkout hosted by Simon Rentner. This concert is produced by The Town Hall and (Le) Poisson Rouge, in partnership with WBGO, South African Tourism, and South African Airways. Tickets for this event are from $37 to $127 (VIP, includes reception with the artists) and are available for sale via The Town Hall or (Le) Poisson Rouge box offices. Please visit TheTownHall.org or LPR.com for additional information.